iReach WorldWide was commissioned by Boots Pharmacy to gather information from Boots.ie visitors on the search for health information online. Boots wanted to understand customer’s attitudes, perceptions and experiences of researching health information online to map the customer journey. 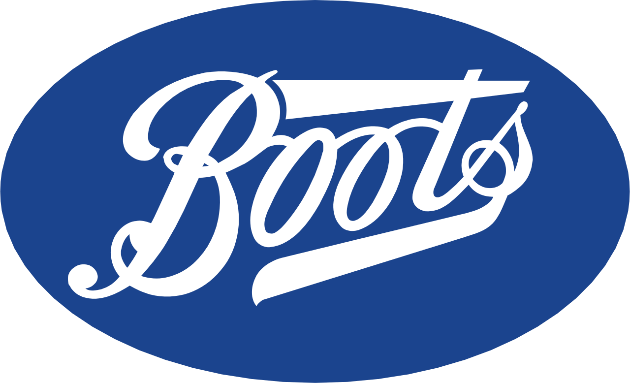 Boots were also interested in finding out how they could improve their website with the introduction of new interactive features that would allow visitors to receive advice and information from pharmacists without going in-store. To add additional depth to findings they wanted to identify discrepancies in search behaviour and preferences across age, gender and location indicators. 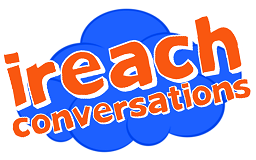 iReach WorldWide selected a Qualitative approach for this study consisting of a series of three innovation workshops. Each workshop was made up of 3 cohorts of 5 individuals representing different genders and age profiles in locations nationwide. The participants personally had experience of dealing with medical conditions and regularly searched for information online regarding these. The research profiled the point in which the customer began their search online, a chronology and rationale of the sites they visited and the type of information sought. It also gauged awareness, demand and potential concerns about the introduction of particular interactive features Boots had considered rolling out on their Irish website. The nature of the innovation workshop allowed for a simultaneous running of discussion broken-down by age and gender concluding with a consensus on the key insight that were raised.